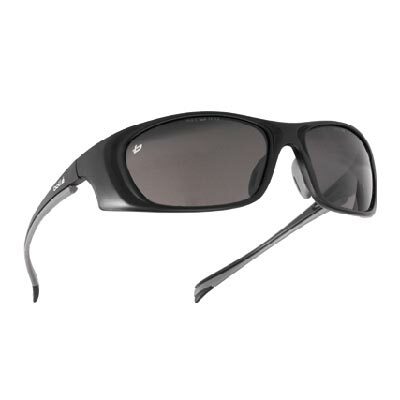 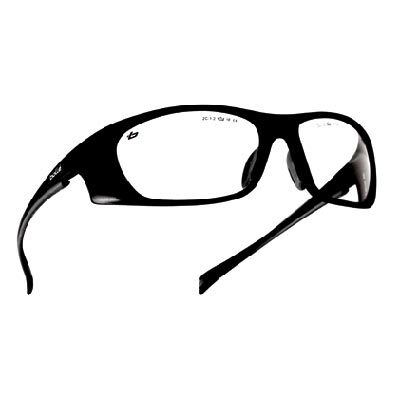 Lightweight, Bolle Invader Tactical Sunglasses will offer you comfort, style and ballistic protection. 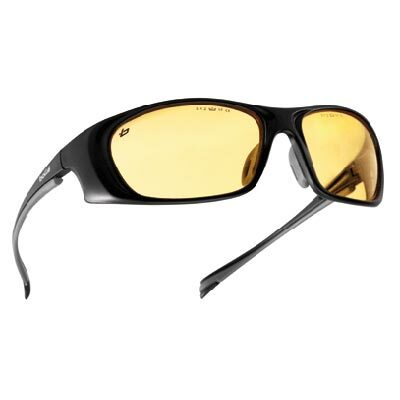 The Bolle Invader Tactical Sunglasses come packed in a rigid carry case with clear, yellow and smoke lenses, you can switch between the lens options easily and accordingly to your needs. 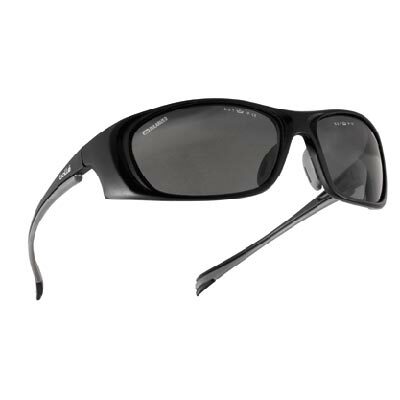 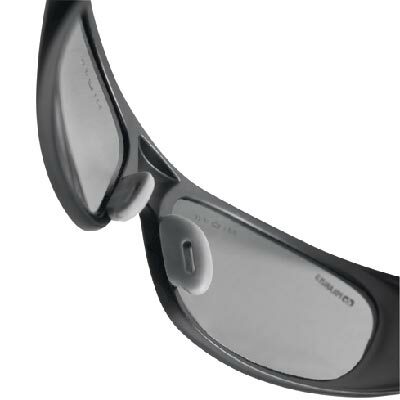 A polarized lens version of these Bolle Invader Tactical Sunglasses is also available to limit glare in extreme situations. 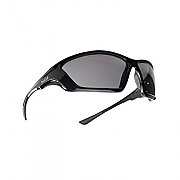 Thanks to its non-slip bridge, flexible temples and its ultra enveloping design, Bolle Invader Tactical Sunglasses will provide you comfort and protection. 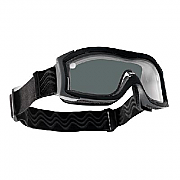 With anti scratch and anti fog coatings, the Bolle Invader Tactical Sunglasses are a great design, Bolle has also added an ultra flexible and comfortable frame, for added strength and comfort. 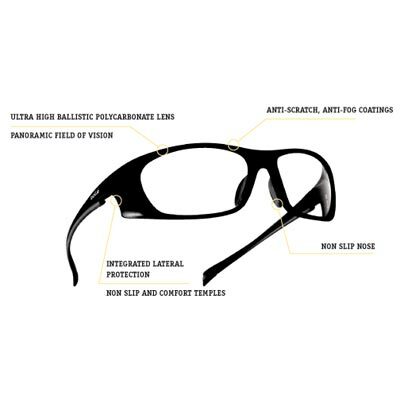 Weighing only 24 Grams, the Bolle Invader Tactical Sunglasses offer lightweight ballistic protection to the eyes and a panoramic field of vision.